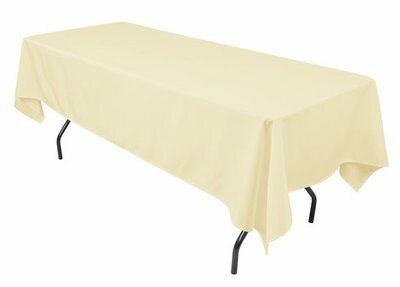 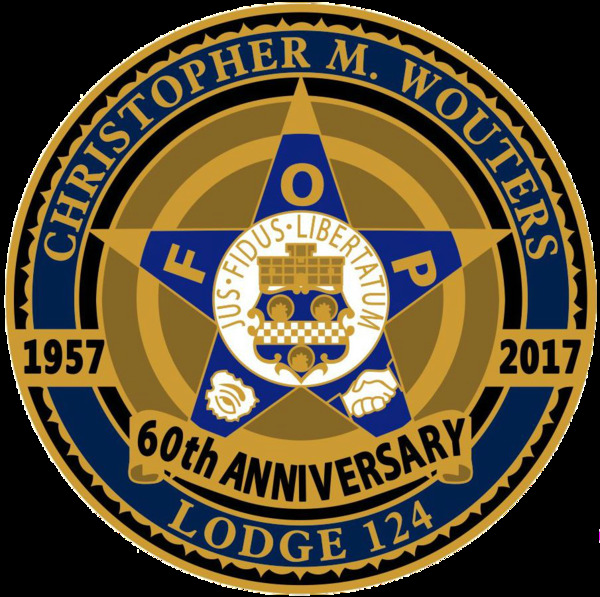 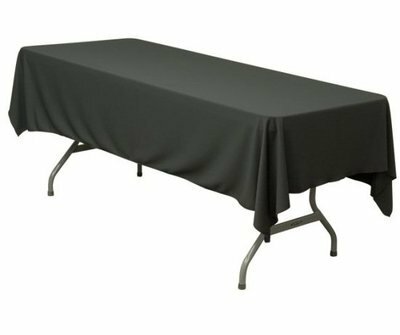 Linens for your upcoming FOP Lodge 124 Hall Rental are placed online. 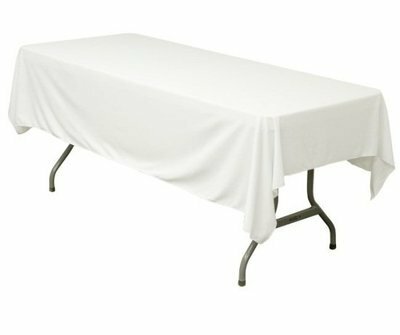 Linens are delivered by our supplier to the hall and will be on the bar counter when you arrive. 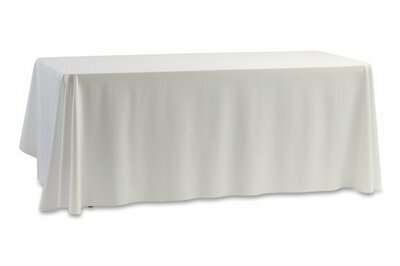 When your rental is over, simply place the dirty linens in the supplied bags and leave in the hall. 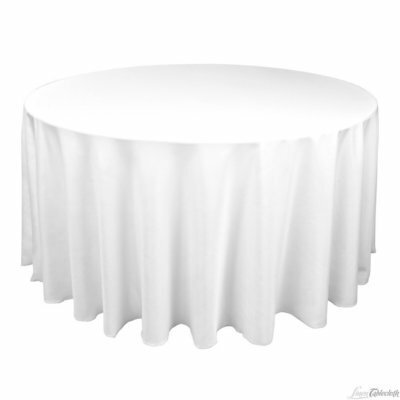 Linens must be ordered 7 days before your event. 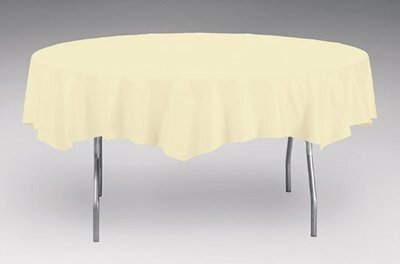 Please specify your rental date when placing the order. 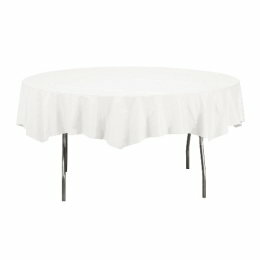 Round Banquet Table White 85" x 85"
Banquet Table Black 52" x 114"
Banquet Table Ivory 52" x 114"